Travis Cuvelier is an avid sports fan and athlete passionate about competing and working hard. He is well known for having a big heart and a competitive spirit. He thoroughly enjoys being part of a team atmosphere and working together with others. At the young age of five, Travis Cuvelier was diagnosed with acute lymphoblastic leukemia, a type of cancer affecting the blood and bone marrow. He began receiving treatment at the Children’s Hospital At Albany Medical Center in New York in the Pediatric Hematology and Oncology Center. After undergoing chemotherapy for 3 years, Travis is in remission. He will still be going through testing now and then, but is working towards growing stronger and stronger every day. Fighting back against acute lymphoblastic leukemia has brought Travis’s competitive spirit and big heart to great new levels. Since his remission, Travis Cuvelier has been working hard to help demonstrate positivity and a strong, hopeful outlook. For years, Travis has been working side by side with Relay for Life to help spread the word and educate people about acute lymphoblastic leukemia (ALL) and other forms of cancer. In 2006, the year his ALL went into remission, Travis Cuvelier stood as the Grand Marshall for Relay for Life, showing his strength and great support for the community of those suffering from the debilitating effects of cancer. Through Relay for Life and other community organizations, Travis Cuvelier is eager to continue the fight against cancer and help kids build their competitive spirits either through sports or other activities they enjoy. To learn more about Travis’s involvement with Relay for Life along with his other personal interests and career goals, follow Travis Cuvelier on Tumblr and on Pinterest: https://www.pinterest.com/traviscuvelier/. 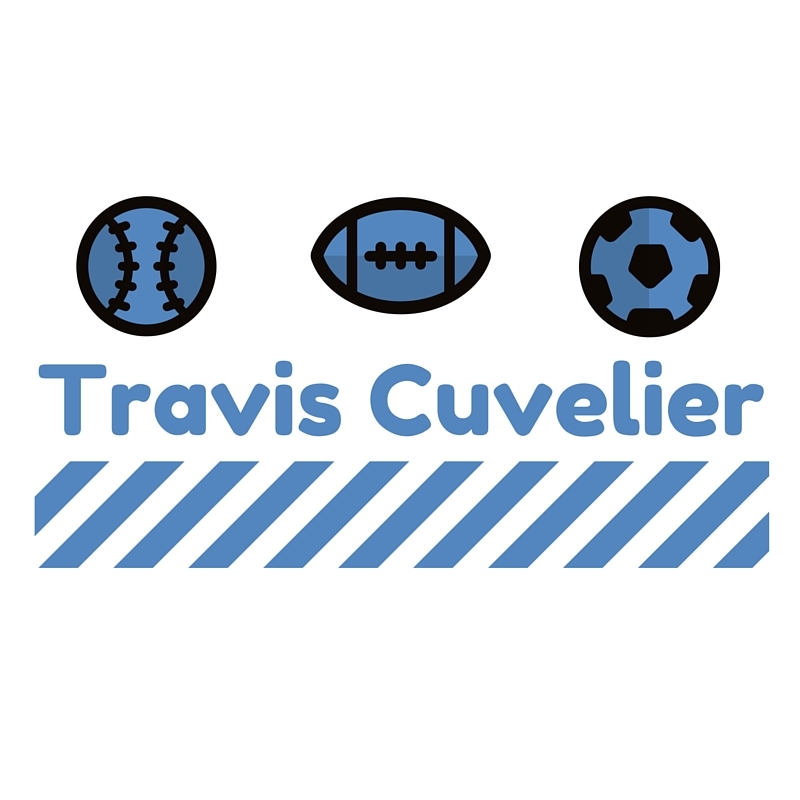 You can also check out Travis Cuvelier on his personal website where he discusses topics including sports, lacrosse, ALL, Relay for Life and the Make a Wish Foundation: http://traviscuvelier.com/.